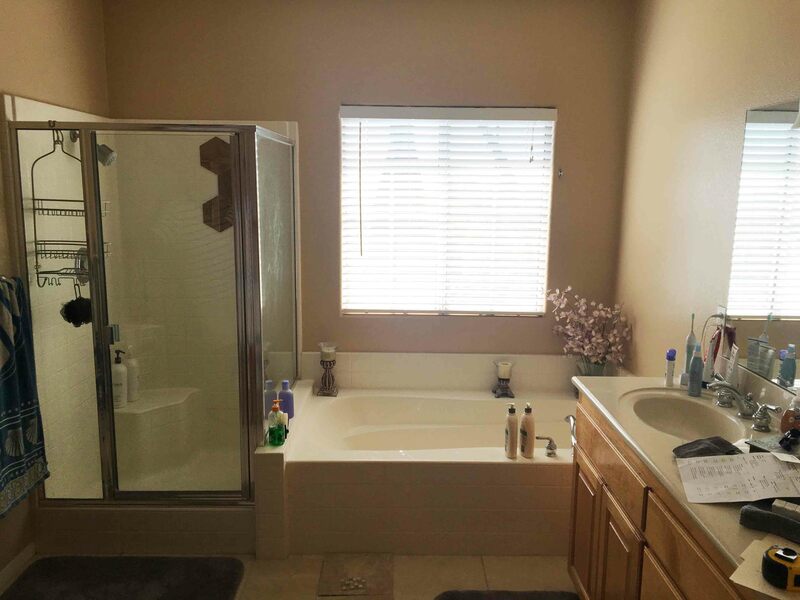 Bathroom Remodeling in San Diego - Lawson Construction Inc.
Ready to remodel your bathroom? 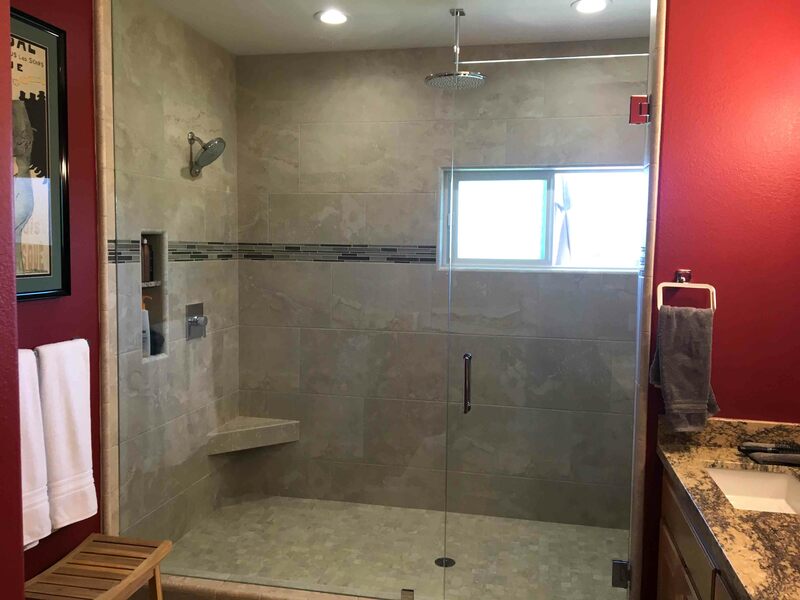 Lawson Construction, Inc has been remodeling bathrooms in San Diego County for 30 years. They carry hundreds of quality products, utilizing suppliers such as Ferguson Plumbing that they have used and trusted for many years. Whether the countertops are granite or corian, stone or wood, their experience in design consulting will steer you towards the best choice. Floor and Counter tiles come in an array of shapes, colors and materials, be it Stone Tile, Wood Tile, Glass, Vinyl or Linoleum. Often when work commences on a bathroom remodel, unforeseen issues arise regarding faulty plumbing and sewer lines. Rick and Mike have the experience and working knowledge of such potential structural defects to advise you on the cheapest and best recommended approach before the remodel begins, saving you costly delays. Navigating the often trying process is one of the hardest parts of a Bathroom Remodel. Mike & Rick will see you through. Their repeat customers will attest to their commitment to your satisfaction. Give them a call at 858.513.8020 for a free design consultation. Serving: Poway, Rancho Bernardo, Carmel Mountain Ranch, Scripps Ranch, La Jolla, Oceanside, Escondido, Carlsbad, Vista, San Marcos, Encinitas, Solana Beach, Del Mar and all of North County San Diego.